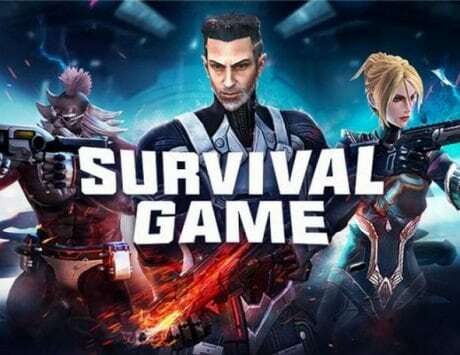 The new game will be streamed today. 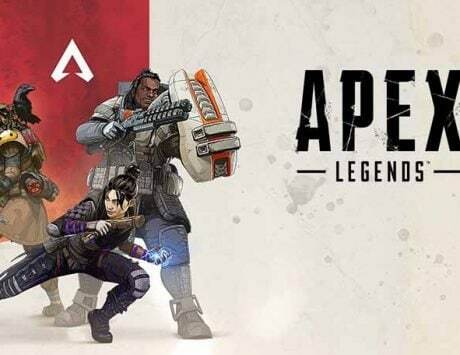 Creators of the Titanfall game, Respawn has revealed that it is all set to reveal its very own battle royale game called Apex Legends this week after the Super Bowl. 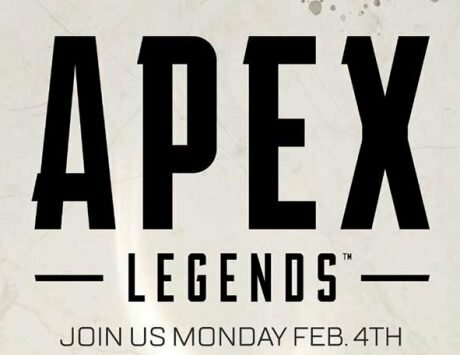 This was announced through a tweet at the Super Bowl event which read, “APEX LEGENDS incoming: Tomorrow after the #Superbowl the team at @Respawn will be revealing its new battle royale game.” The tweet was from Geoff Keighley’s account who is a known producer creator. Besides him others like StoneMountain and Dr Disrespect who are popular streamers have also confirmed in their tweets that the game exists. The game is apparently being set in the world of Titanfall and it will have purchases and loot boxes for cosmetic items which will make it similar to Overwatch. 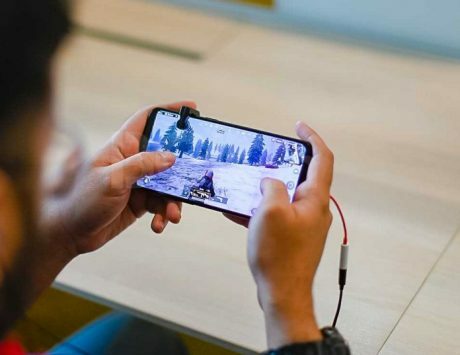 This also means that ingame performance will not be affected by the items that can be purchased in the game using real world money. 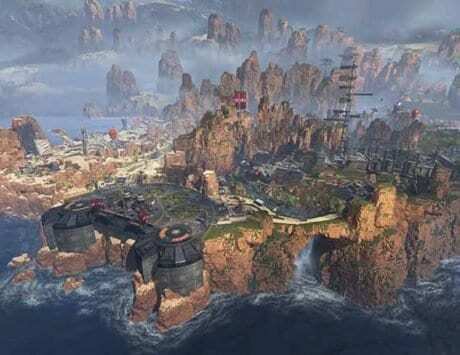 Titanfall is known for the mecha combat as well as the parkour, grapples and more and these could be interesting as an addition to a battle royale game.